Schedule II of the Central Goods & Services Tax Act, 2017 lists activities which are to be treated as supply of goods and supply of services. 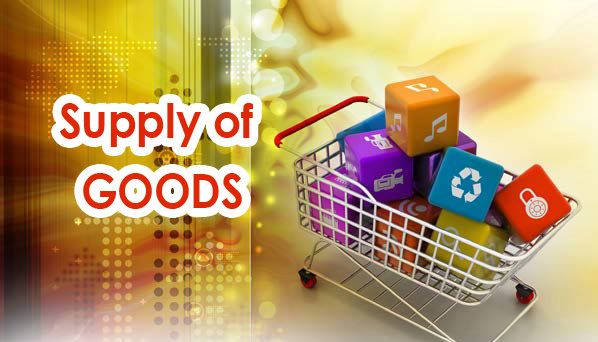 In this regard, activities which form part of supply of goods are discussed below. The next issue will cover the list of activities to be treated as supply of services, as enumerated in Schedule II. Any goods forming a part of business assets will be deemed to be transferred in furtherance of business, before my person ceases to be a taxable person.Exception The business is transferred as a going concern.The business is carried on by a personal representative who is deemed to be a taxable person. Supply by unincorporated association Supply of goods by any unincorporated association or body of persons to a member thereof for cash, deferred payment or other valuable consideration. Disclaimer – the above article is based on our own internal information and sources. The above informations would not be applicable unless and until a related Government notification is issued in this regard. Please take expert opinion before relying on any of the information.